What began as a setback has now grown into an example of how one person has the ability to magnify great change — and a permanent change at that — for hundreds upon hundreds of people around the Twin Cities. 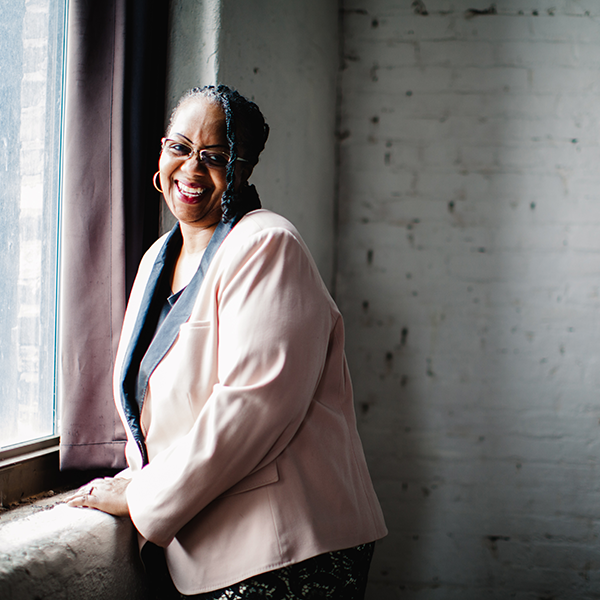 Back in the 80s, Toni Harris was content in her job as a banker, and who wouldn’t be? Good hours, good pay, good people. But all that changed with one kind gesture from a bank patron. She was given a tip (not an insider tip, a monetary one), which was used to buy a bit of lunch. Word got back to the higher-ups, and Toni unceremoniously found herself on the unemployment line. With a background in banking, one would think she’d make her way to some sort of financial institution. But a friend at Head Start told her of an opening, so she decided to give it a try. That was 1990, and she’s still at Head Start. For Toni, working at Head Start has afforded her a chance to give back, and give back she does. She’s helped countless people find homes, clean up their credit and secure fulltime employment. She’s even gone so far as to establish a “clothes closet,” where she can provide people with the clothing they need for anything from going on an interview to simply staying warm. As one person, Toni has been able to create generations of change by consistently and persistently staying true to a vision that there’s a better world available to everyone. She understands the myriad of specifics it can take to help someone break free of poverty. And in many cases, she taps up to 30 different nonprofits to push one life forward.